Welcome to the Lincoln High School National Honor Society. 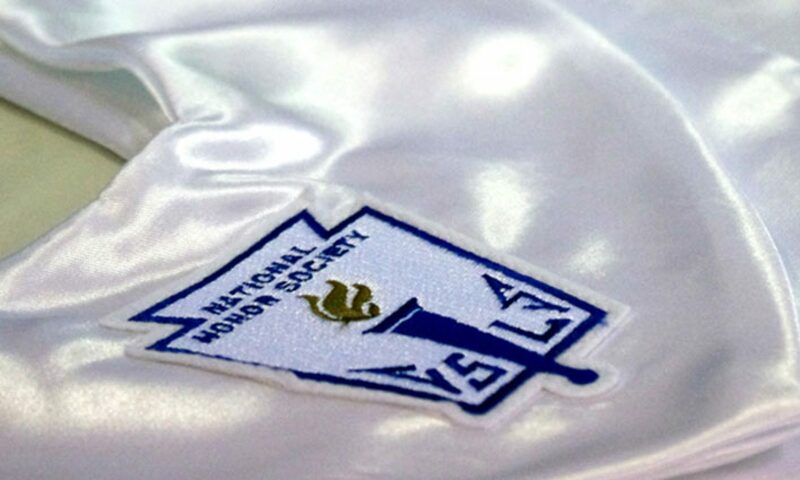 This is the official National Honor Society, and we’re excited to have you be a part of a tradition that recognizes Scholarship, Leadership, Service, and Character. These four traditions fit well into Lincoln High School, and have for many years! The National Association of Secondary School Principals (NASSP) officially established NHS in 1921. Though many local and regional honor societies existed prior to 1921, no nationwide organization had been founded. Under the leadership of Dr. Edward Rynearson, principal of the Fifth Avenue High School in Pittsburgh, the organization grew from the original Alpha Chapter at the Fifth Avenue School to more than 1,000 chapters by 1930. Equipped with a constitution, an emblem and motto, and a group of dedicated principals as coordinators, the new NHS organization quickly developed into one of the country’s leading educational groups. We’re glad that the NHS and LHS can share a common vision of what scholars are and what they do.